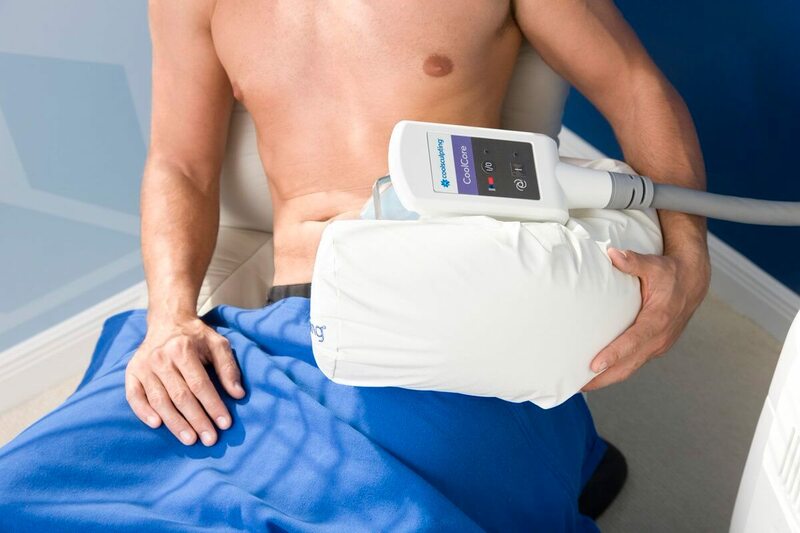 A non-invasive applicator is simply applied to the skin’s surface to deliver precisely controlled cooling to the area, a method referred to as “Cryolipolysis” which targets, cools and eliminates fat cells in the targeted area(s). As the fat cells are exposed to this precise cooling, the cells begin a process of natural fat-cell removal and are gradually eliminated through the body’s normal metabolic process. Prices vary depending on the number of areas you’d like to have treated. Prices start from €940; the average spend is €2,000. There are of course cost savings on multiple areas. The best advice isn’t to base your decision on cost but on the expertise of your practitioner and the proven results of the system. Coolsculpt is the only FDA-approved system, proven to work. You will meet with one of our Registered General Nurses at your free consultation who will assess your suitability and make a recommendation as to the best course of action for you and how you can achieve your desired results. Only a Registered General Nurse with extensive experience will carry out your treatment. Patients experience a slight "tug" as the area to be targeted is taken into the hand piece. There-after there's a feeling of intense cold but the area quickly numbs and you can sit back and relax, watch a movie or take a nap while the treatment gets to work. Treatment time can range from 1 – 3 hours depending on the area being treated. It takes between 1 - 4 months for your body to metabolise the fat cells out of the body and to see the full results. Once the fat cells have been crystallised and destroyed and naturally flushed out of the body, they cannot return in that area. Naturally we encourage you to maintain a healthy diet and good exercise regime for optimum results and continued good health. It's most common to experience mild bruising, redness or numbness in the area post treatment but your Nurse will discuss risks in detail at your consultation (there's no charge). I’m a personal trainer. My body is well sculpted apart from the one area that seems to be exercise-resistant, the famous love handle area. I had coolsculpt and noticed the difference after about 4 weeks. My clothes just felt and looked better, my love handles are literally half the size they were. I would definitely say that I am more body confident now, this really works!